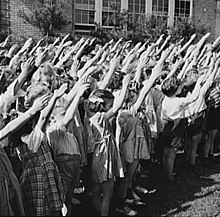 First, though, Jeff offers a history lesson about The Bellamy Salute which, prior to World War II, was a popular accompaniment to the Pledge of Allegiance. He then shares his recent discovery of a fascinating -- and toe tapping -- Nazi propaganda swing band called Charlie and His Orchestra. And Dave presents a book review of Unbroken: A WWII Story of Survival, Resilience and Redemption by Laura Hillenbrand. Thanks to Albert Hernandez for the comedy bit idea. Oh, and Jeff made Dave promise -- no looney sound bites! We were greatly saddened to hear of the passing of Ian Daglish. 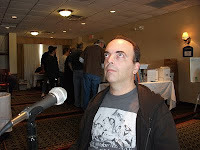 While we had never had the honor to meet him face to face, we consider ourselves lucky to have conducted an interview with him a few days before the tragic accident that took his life. Ian was a World War II historian who specialized in the Normandy Campaign and authored several books on the topic in the Over The Battlefield series. 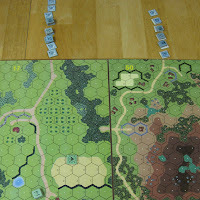 He was also an avid wargamer and made many contributions to the ASL hobby, especially as a scenario designer. He will be missed. This episode is loaded with ASL goodness! This time when we look in that oh-so-famous "box", we find MMP's Out of the Bunker. It's a great collection of scenario gems that were previously released in the "Dispatches from the Bunker" newsletter from way back when. Yet another song entry is performed for your enjoyment -- and we use that term loosely. You just can't beat that for your entertainment dollar. A new segment called "Terrain Time" makes it's debut. Let us know what you think of it. 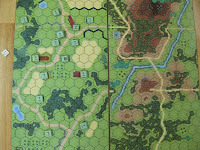 We conclude this episode with an interview with Chris Doary of Battleschool. It may be time to remove that dunce cap and get a proper ASL eddication. Knowledge is good! I play ASL and that's OK. When opponents get too cocky, I bombard them to heck! I'll play in Frenchmen's clothing, and surrender on turn one! G'day Mates! This edition comes to you from Down Under, sorta'. We hope it's a corker and not a yabber. 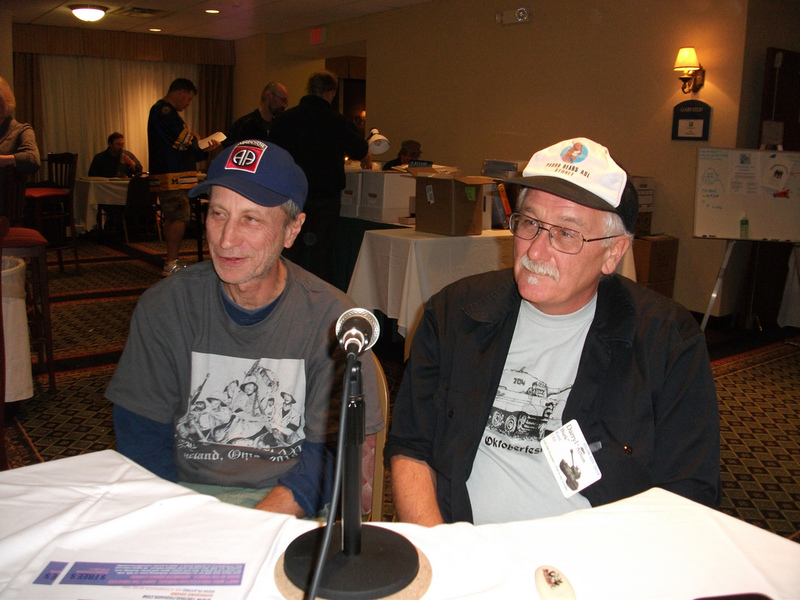 Some of the last of the ASLOK 2010 interviews are here; Steve Linton and David Longworth make their appearances in this episode, including some "history of the game" discussion about that revered wargaming group, The Paddington Bears. 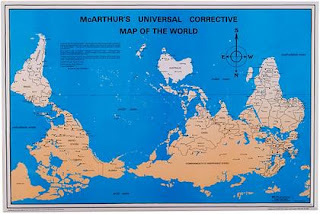 Down under? They're top 'o the world in our book. In honor of these guys and all the great ANZAC players we're displaying McArthur's Corrected Map. Can't you hear, can't you hear the thunder? The 2 Half-Squads Singers wow us yet again with more song entries presented for your entertainment. By the way, the song contest ends on July 31st and prizes will be awarded, so don't miss this great opportunity. "What's in the Box?" uncovers the wonderful nuggets in MMP's very recent release of ASL Journal #9. The indefatigable Dave has already read it and gives his overview. And there's lots more, so be a good bloke and pull up a chair, keep the bities away from you with an Aussie Salute, pour up some amber fluid, and we will put some shrimp on the barbie for yeh' -- and we will eat them for yeh, too. You're welcome. Just pinnin' and breakin' in the grain. Happy Birthday to you, I just rolled a 2. Your Tiger's now burning, so have another brew (up). 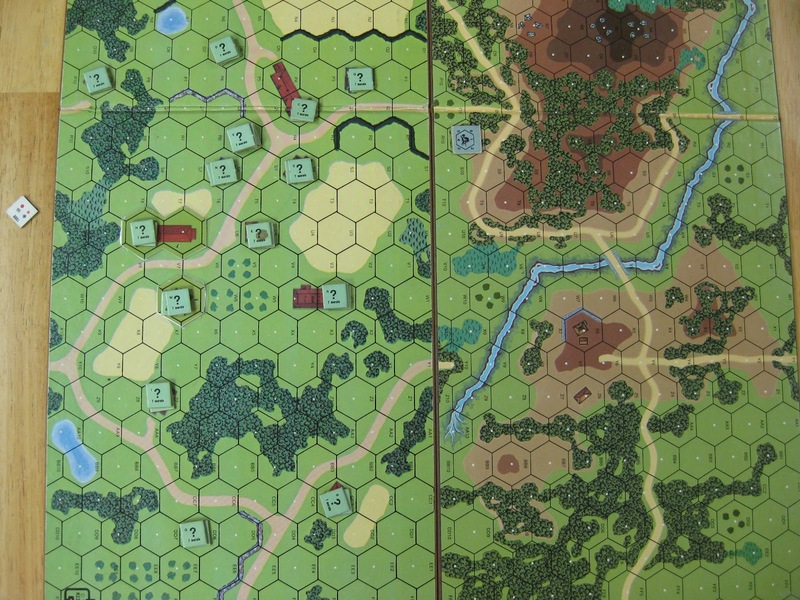 Episode 51: Hold on to Your Holst, it's Time for Close Combat! It's time to advance into close combat! Join us as we take a gander at the intricacies of engaging the enemy up close and personal. 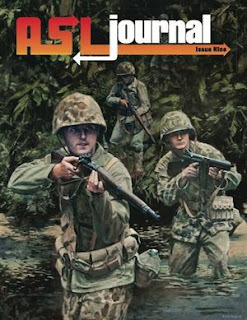 Both infantry and vehicle close combat are covered in this slightly larger than normal episode that is packed with ASL goodness. If you think there were too many letters last time then you will enjoy the lack of letters in this one. Scott Holst is our guest on an interview from ASLOK. The 2 Half-Squads are not responsible for anything said by Scott. The opinions expressed by Scott are not necessarily those of The 2 Half-Squads. 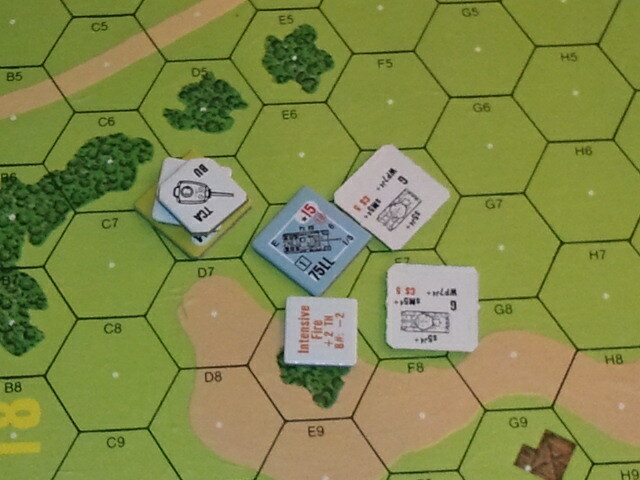 Don't get ambushed as you advance into this episode! It's hard to believe, but we have actually made it to the big episode 5-0! Quite an accomplishment, wouldn't you agree? We had so many requests from listeners, celebrities, friends, and family who wanted to join us on this momentous night that we just couldn't decide who was most deserving. So we decided to keep it just the two of us and present our favorite kind of show -- lots of talk about our favorite game in the whole, wide world. And banter, boy do we banter! Letters, letters, letters! Boy, do we have letters. Thank you to everyone who writes. The feedback and contributions are much appreciated. Your many links are below. 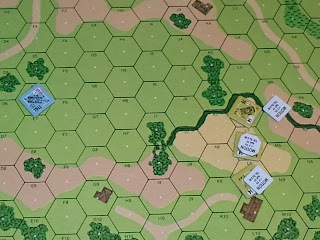 Also we look into "the box" and find some very cool Countersmith Turret Counters and the new ASL SK Expansion Pack #1, wherein we finally find out if the much ballyhooed "Kleinschmidt" counter appears. The answer will surprise you. We'll save the celebrities for another time. This one is banter-licious! 50:00 - What's in the Box? And.... we're off! The long awaited and promised (ok, maybe just promised) Cavalry episode has crossed the finish line. This Clydesdale-sized beast is worthy of pulling that Bud wagon! 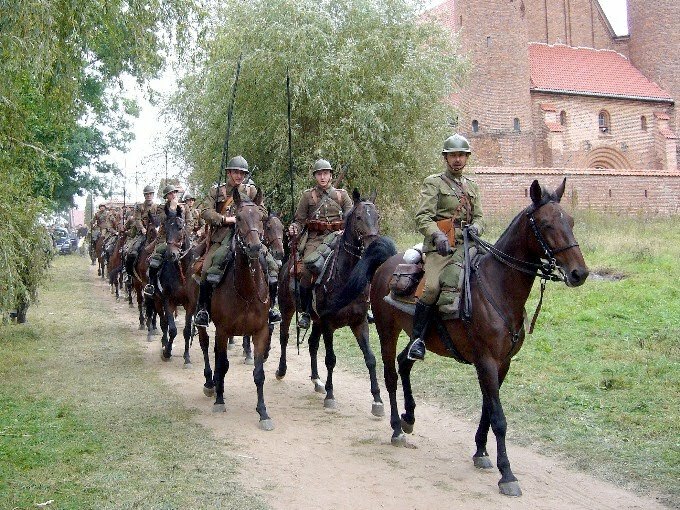 It ain't just a dog and pony show, but an in depth look at the mechanics and tactics of making that charge of the ASL Light Brigade. Not only that... but it includes the debut of The 2 Half-Squad Singers. 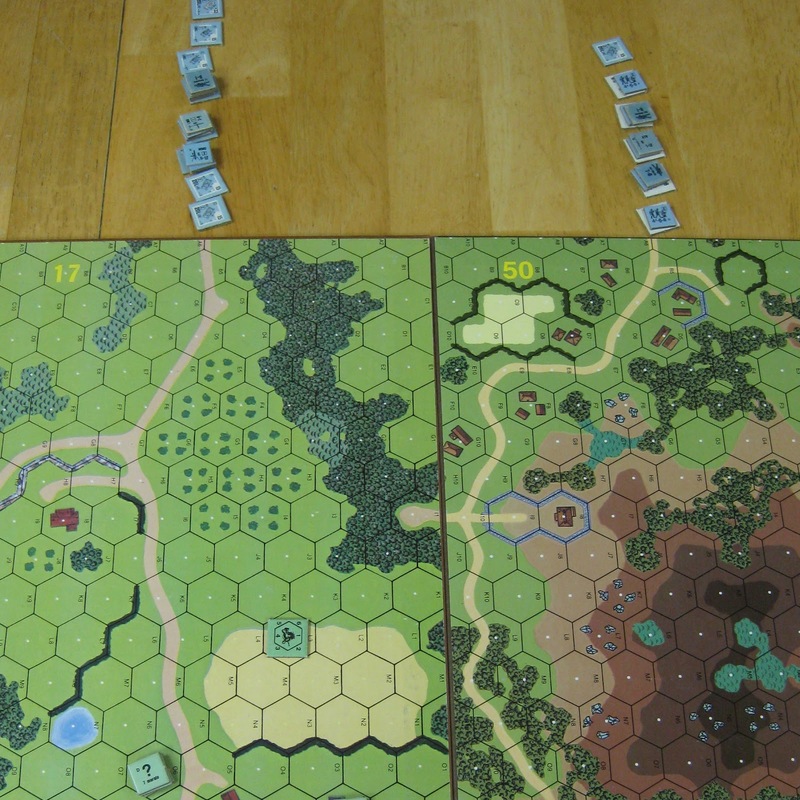 Look for a cavalry charge tutorial coming in episode 46.